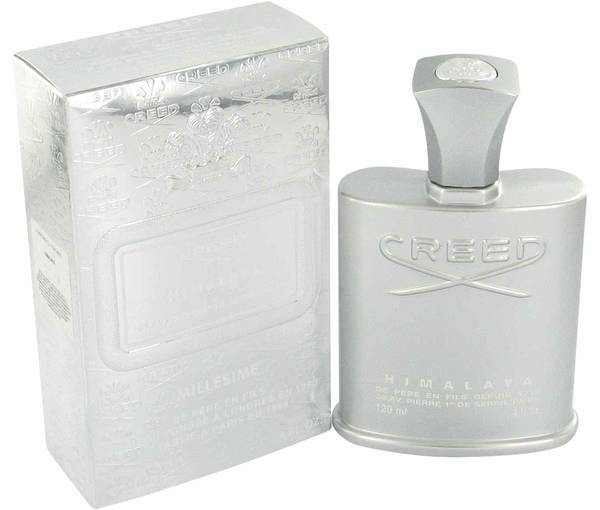 Himalaya Perfume by Creed, Bring the majesty of the Himalayan mountains to your pulse points with Himalaya perfume . 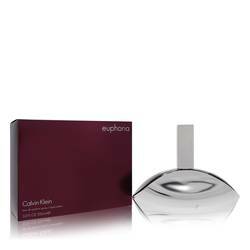 Beauty and power come together in one in this fragrance that is perfect for women and men alike. 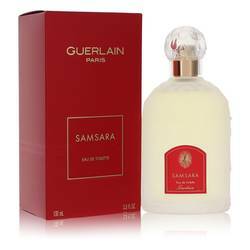 Its composition is eclectic with notes of bergamot, grapefruit, sandalwood, lemon, ambergris, musk and cedar wood. 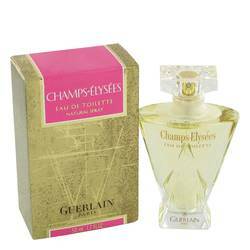 This perfume was first introduced in 2002. 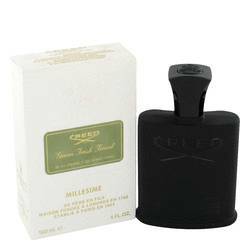 Creed is responsible for this incredible perfume as well as dozens of others that were made for true royalty over the Read More Read More centuries. This company has been around since 1760, and it has remained within the same family bearing the name of the brand. 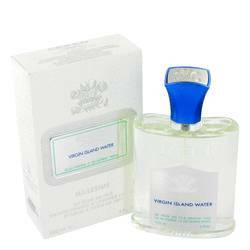 The organization has produced fragrances for many famous royal families over the years, including Queen Maria Cristina, King George III and Empress Eugenie of France. 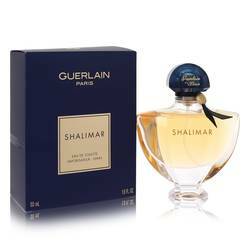 This perfume comes in a metallic flacon, making it stand out from other fragrances over the time. It bears a resemblance to a canteen that would be used by a mountain climber. All products are original, authentic name brands. We do not sell knockoffs or imitations.